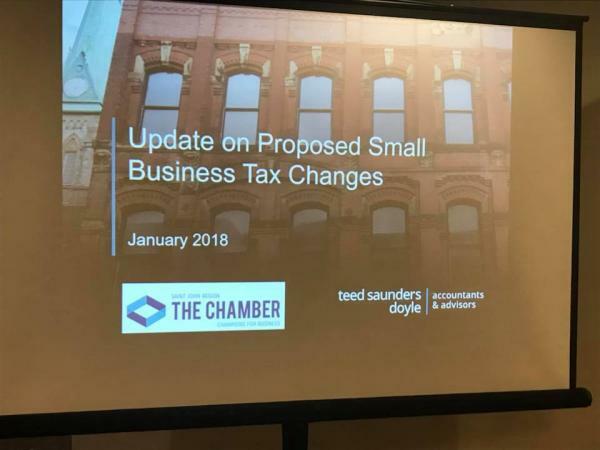 On January 30 in Saint John and January 31 in Fredericton, our tax team led by Jeff Saunders, Matt Mahoney, and Rod Doyle gave the local business community an update on the proposed federal tax changes affecting small business. 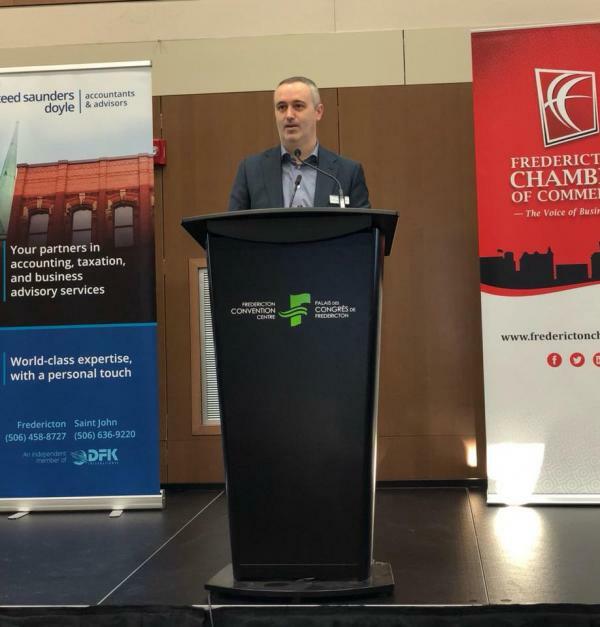 The sessions, presented in partnership with the two cities’ Chambers of Commerce, were a follow up to similar sessions we presented in September soon after the proposed tax changes were announced by the federal Finance Minister. 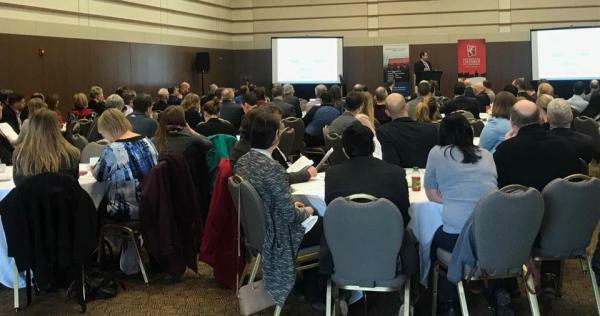 Judging by the crowds — over 200 people came out to the sessions — these tax changes and their effects on local business owners are a hot topic, and we expect they will continue to be until they are finalized, likely to be in the upcoming federal budget. 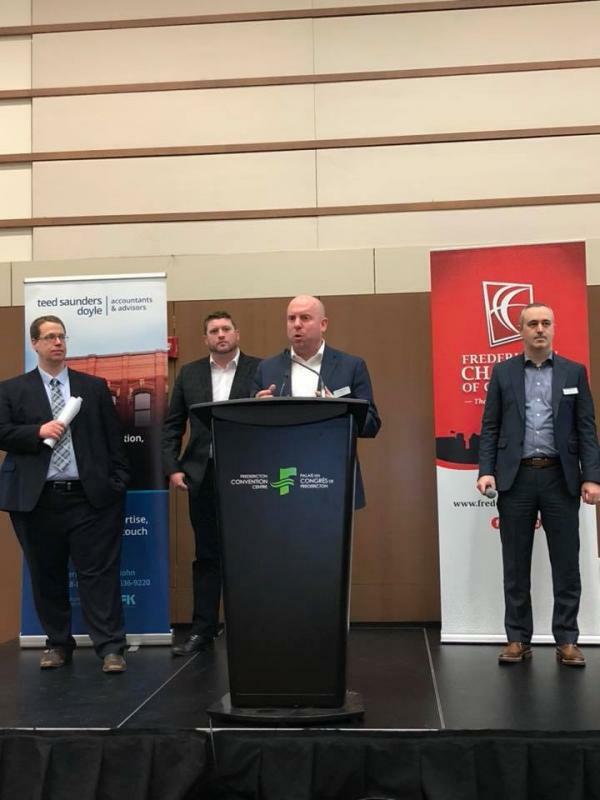 If you’re wondering how these changes affect you and your business — and chances are they WILL affect your business, please give us a call.